Fire department emblem or badge. 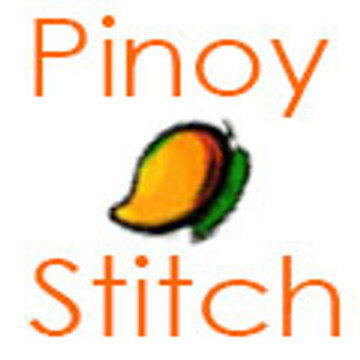 Easy stitch using only full stitches! Even better in person. Just what I wanted. Very pleased, rate a 10.